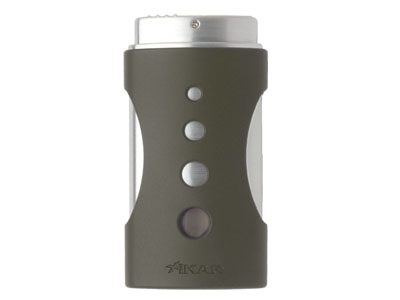 A bold, contemporary style encases XIKAR's RapidFire� ignition. A quick push of the thumb simultaneously opens the Plunge's auto lid and ignites a powerful, extremely dependable jet flame. 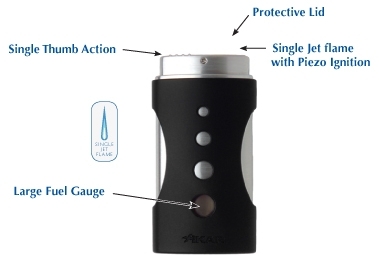 Firing up your cigar was never so easy! The design circles 'plunge' downward to reveal an extremely large fuel window that is viewable from both sides. 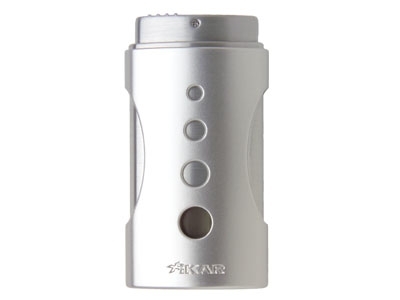 A simple twist of a fingernail or XIKAR MTX Multi-tool adjusts the flame level. 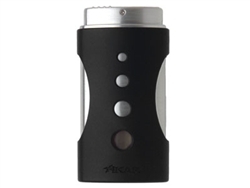 Available in 5 standard colors: red, black, silver, gunmetal and blue. Copyright © Cigartender, Inc.. All Rights Reserved.